We cover a huge range of amazing baby and parenting finds each and every month, and we love to see which products get you clicking. So here’s our round-up of the most popular posts of September, including essentials for breast and bottle feeding as well as great gifts for that milestone first birthday. When you’re researching feeding products, it can be difficult to wade through the thousands of pages of information and gadgets. 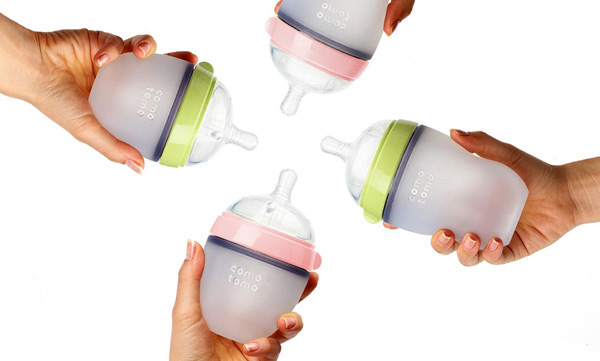 We’ve carefully considered some of the best breast and bottle feeding products on the market, and put them into one handy post – and Babyology mums and dads loved it! Our 12 incredibly useful products for breast and bottle feeding mums topped the most popular posts for September. 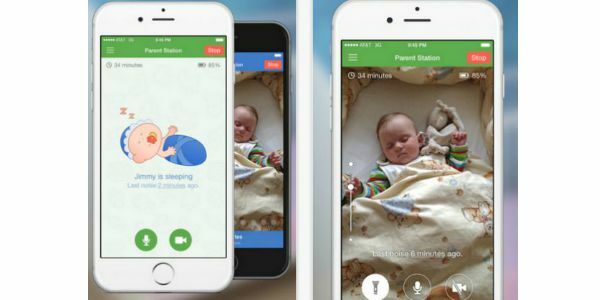 We also brought you a post on 10 great apps for mums-to-be and new parents, from pregnancy trackers, to name generators and contraction timers to lullabies to help baby sleep. 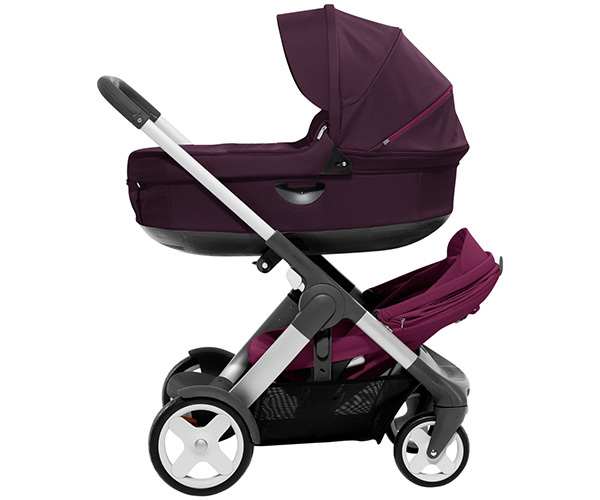 When you’re heading into one child plus one-on-the-way territory (or you’re having twins) a double pram features pretty high on the ‘to buy’ list. 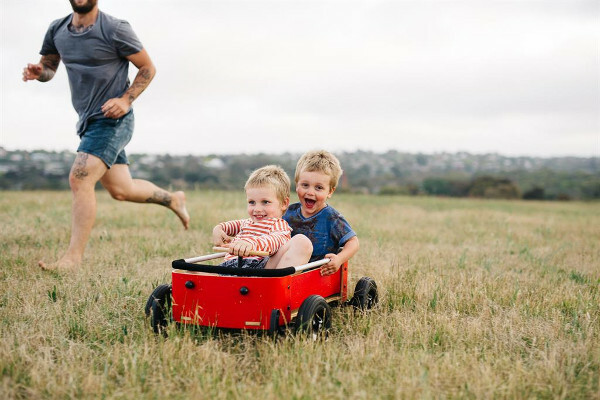 In yet another one of our handy round-ups, we gathered our favourite double prams into one post, and it looks like you appreciated the effort! This came in as one of our most popular posts last month. Trying to take a good photo of your child on your smartphone can sometimes take several (hundred) attempts. 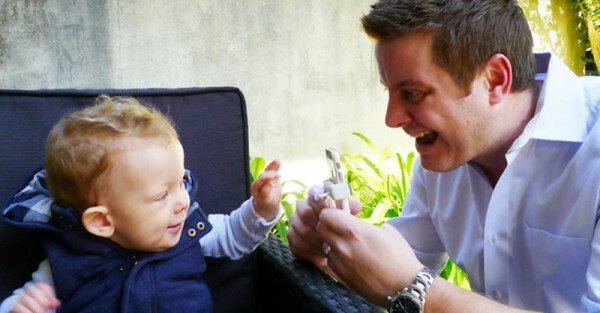 We featured The Baby Focus, a nifty gadget that helps you take perfect baby pics each time – check out the post to see how it works. Finally, we gave you some gorgeous, unique options for first birthday gifts – this is a great one whether you’re buying for your own little one, or needing some ideas for the many first birthdays you’re sure to attend!